Use code 20PAY for 20% off! Create Hollywood makeup effects without a hitch, using these professional must have makeup brushes. Made to endure the test of time and hard-hitting buffing and beating, every makeup guru can create all their ideal looks. 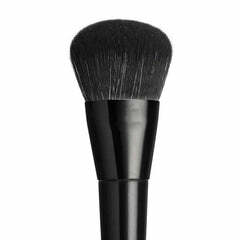 Each brush is precisely developed to produce the most in-demand makeup effects and techniques, from strobing to contouring. These must-have makeup brushes are also available as a set, allowing you to create star-quality looks wherever you go. Copyright © 2019, Furless Cosmetics Australia.